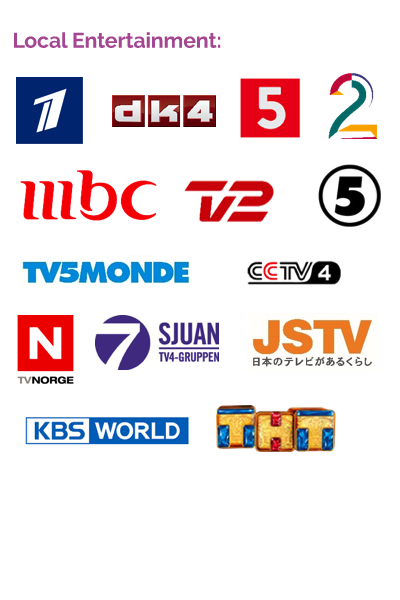 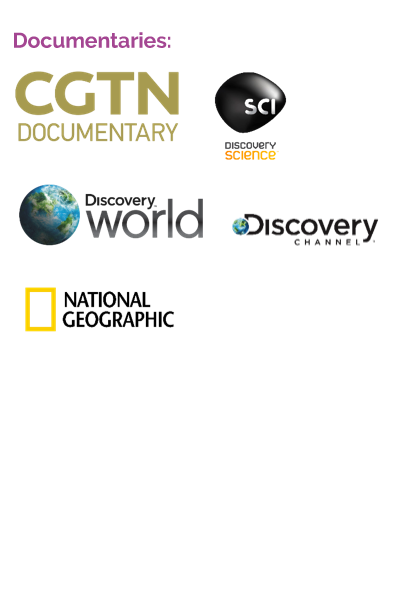 Otrum provides TV channel licensing from all major international broadcasters, as well as many national broadcasters. 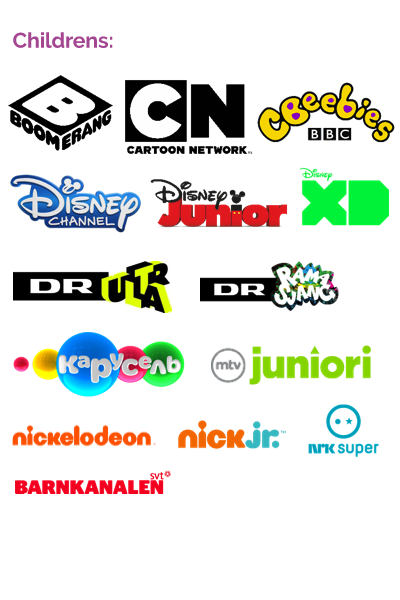 We have highly competitive pricing, as we deal directly with the broadcasters and have an extensive installed base. 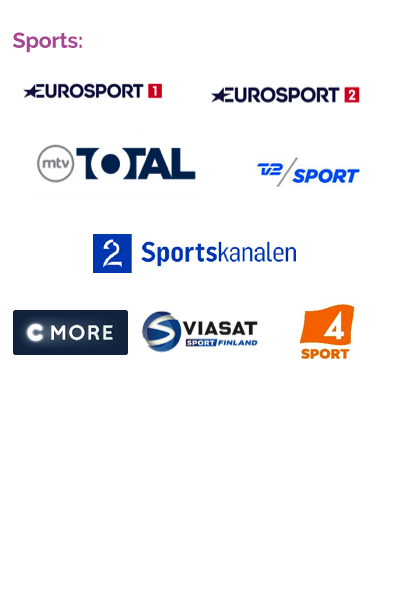 We are professionals in this field, you can trust us to handle end-to-end TV channel delivery. 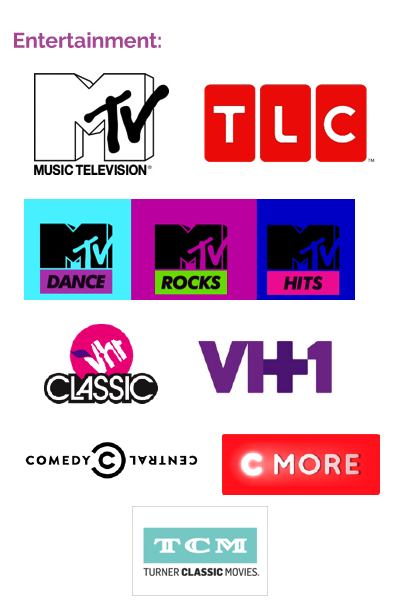 Based on your guest profiles, we can create a custom TV channel package just for you. 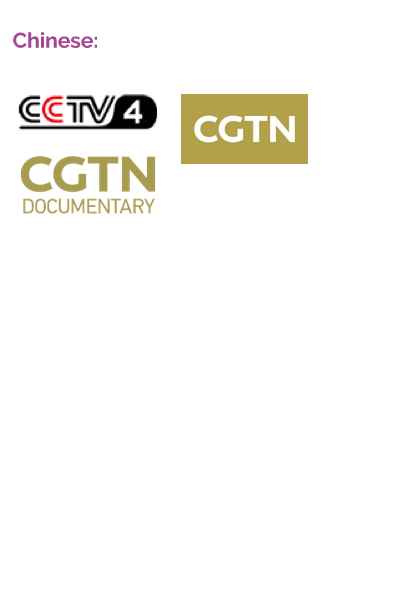 Otrum is known for being flexible, we can adapt your TV channel line-up if your needs change. 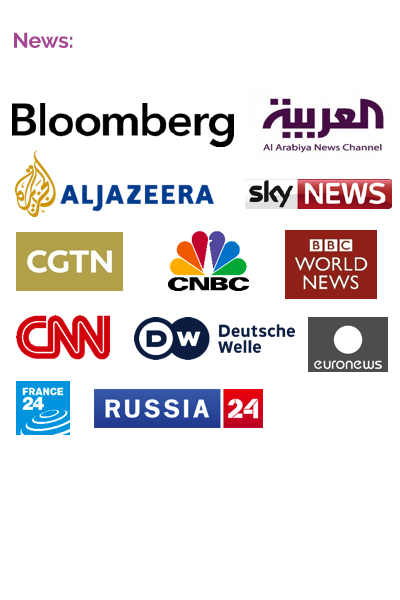 We also offer licensing to cover public viewing – such as in your lobby, bar and gym – so you can show the latest news, sports events and more.